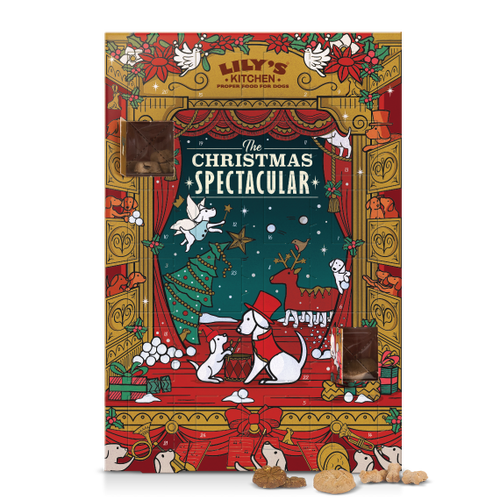 With the Christmas season fast approaching everyone is looking for the perfect advent calendar to count down to the big day, from a classic chocolate calendar to one filled with different gins, there’s one for everyone. We have compiled a list of our favourite calendars to help you chose the perfect one. 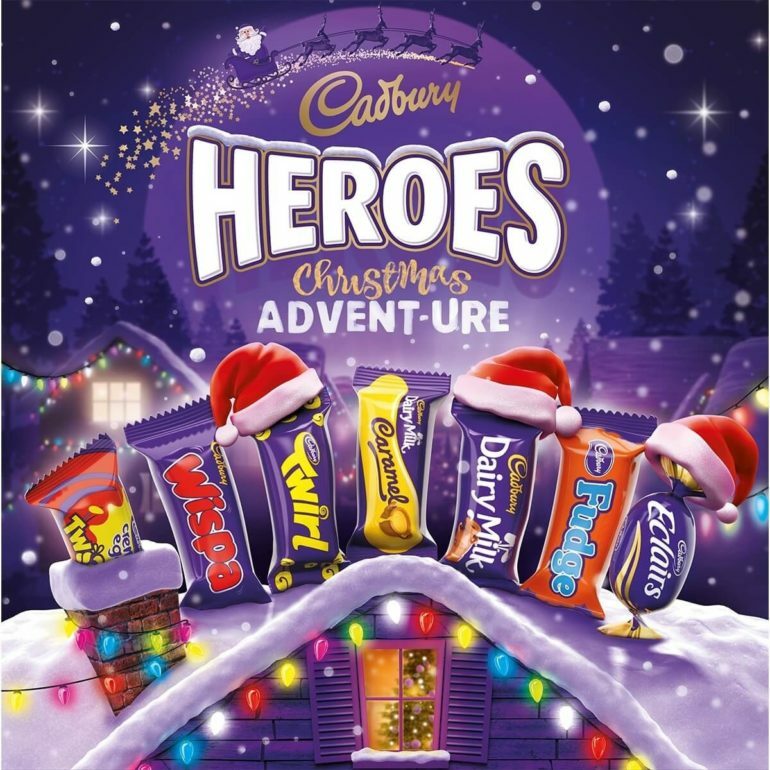 This classic chocolate advent calendar from Cadbury features all your favourite chocolate bars. If you’re a tea lover, then this is the calendar for you. 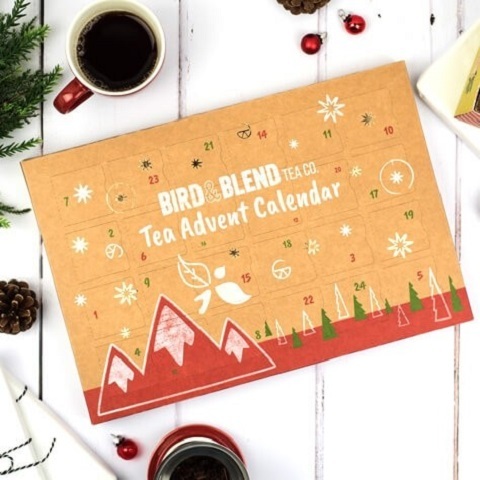 It features 23 different tea flavours including Christmas themed ones such as Mince pie & Figgy Pud plus a surprise gift behind door 24. Advent calendars aren’t just for people, they can be for your pets too! 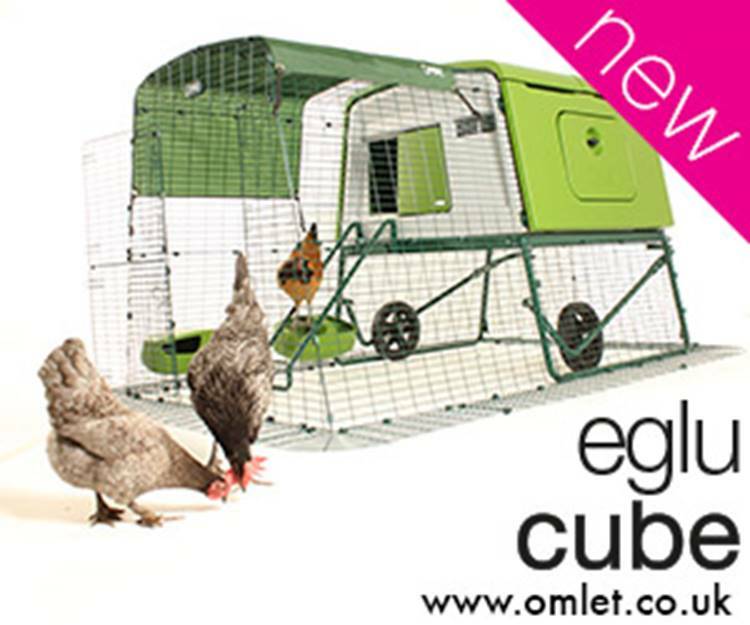 This one is perfect for your dog. 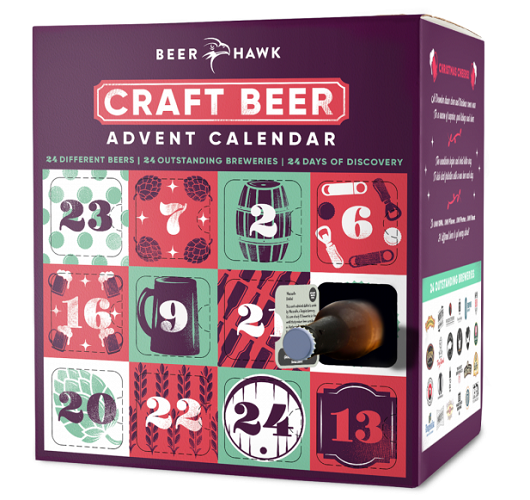 This advent calendar is filled with 24 different Beers from around the world, four of which are exclusive! 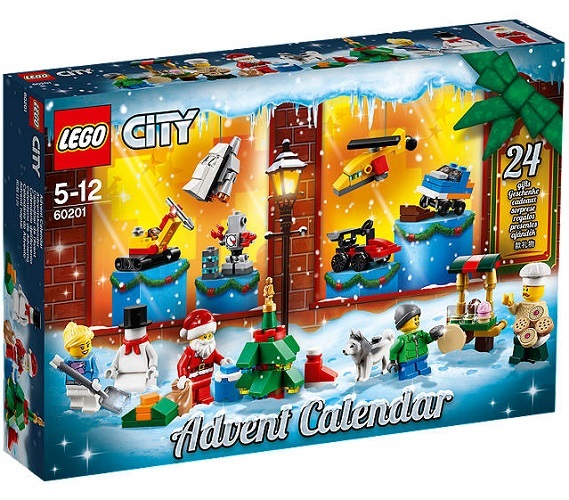 Just one of the variety of Lego advent calendars, this is great as kids can add each item to their LEGO collection and play all year round. If your looking for something to keep you merry throughout the Christmas season then this calender has twenty-four gins from across the world. 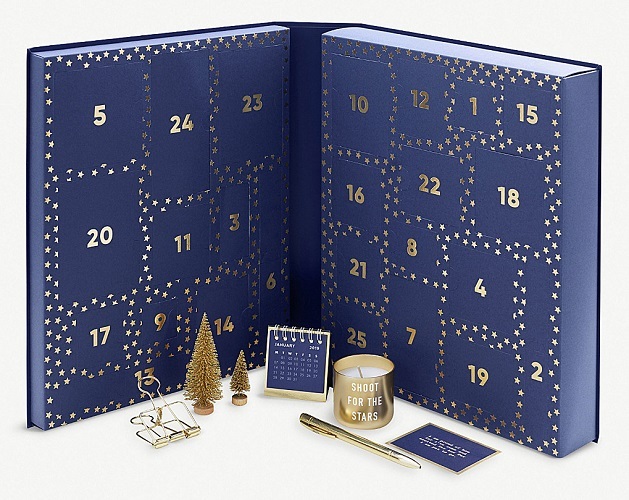 If you’re after something a little different then this stationery advent calendar, complete with everything from little notepads to stickers and candles, is perfect for you. 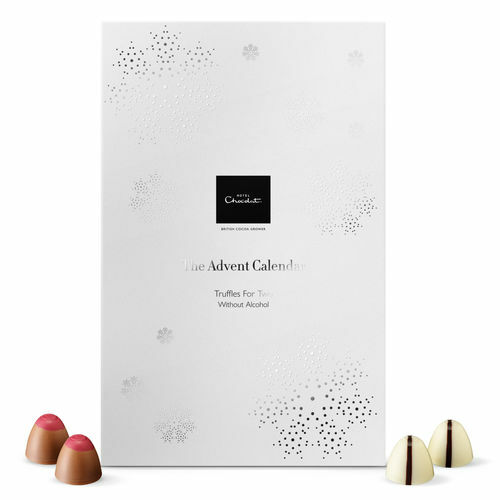 This advent calendar has two festive flavoured truffles behind each window. Made to be shared with someone you love but also great for those who find that just one chocolate a day isn’t enough! If you love to use candles to enfuse your house with the scents of Christmas then this Yankee Candle calendar contains 24 lovely smelling tealights. 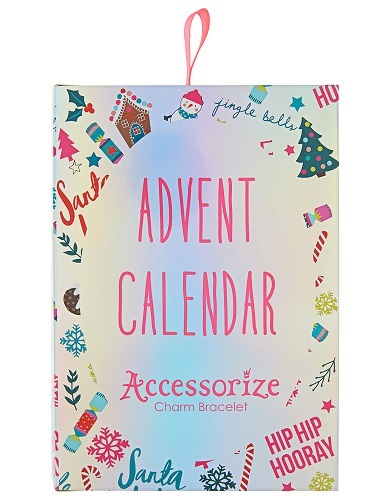 If you’re a fan of charm bracelets then this Accessorize advent calendar is the one you need. Behind the 24 doors you will find a dainty chain bracelet and 23 novelty charms, perfect for the festive season.